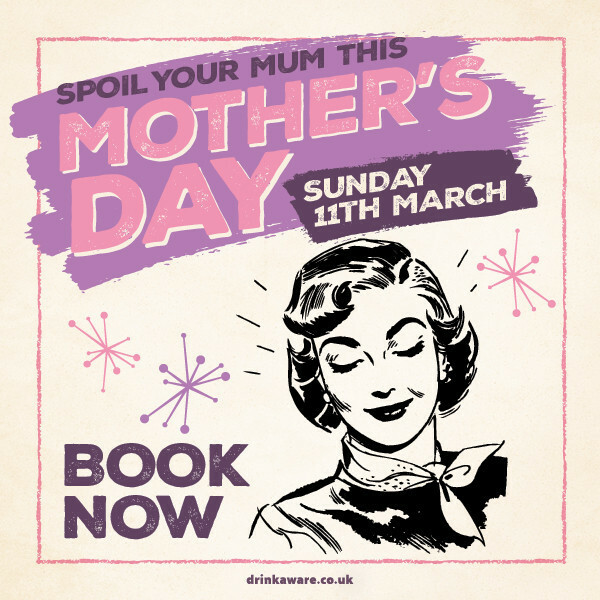 Spend Mothers Day with a twist at the Delhi Spice enjoying your favourite dishes.The Rose Inn have the best quality wine and champagne to treat your mother to ; DON PERIGNON £195.00 . VEUVE CLICQUOT £59.95. LOUIS DORNIER £25.00.